Afterschool program for the 2018-2019 school year. This state licensed program will include homework assistance, creative activities, music, afterschool snack and much more. Program will be held Monday-Friday from 2:30-6:00pm and all day at the Y on scheduled days off of school and snow days. For more information contact Amanda Schroeder at the YMCA. Christmas camp is for youth currently enrolled in Kindergarten-6th Grade. The children will enjoy a welth of activities and swimming while on their Christmas School Break. YMCA Day Camp is held Monday – Friday from 9:00am-4:00pm with extended care available both before (6am-9am) and after (4pm-6pm) camp. Program is open to children age 5-12 years old (5 year olds must have completed kindergarten). Campers will participate in daily activities which is themed around our weekly visitors from the community. YMCA Day Camp is also trying to curve Summer Learning Loss by incorporating Reading and Math in our daily activities. While participating in camp, campers will need to bring a sack lunch, swim suit, towel and water bottle daily. Campers will also be engaged in physical activities; therefore they need to wear comfortable clothes and tennis shoes. For more information please contact Amanda Schroeder at the YMCA. 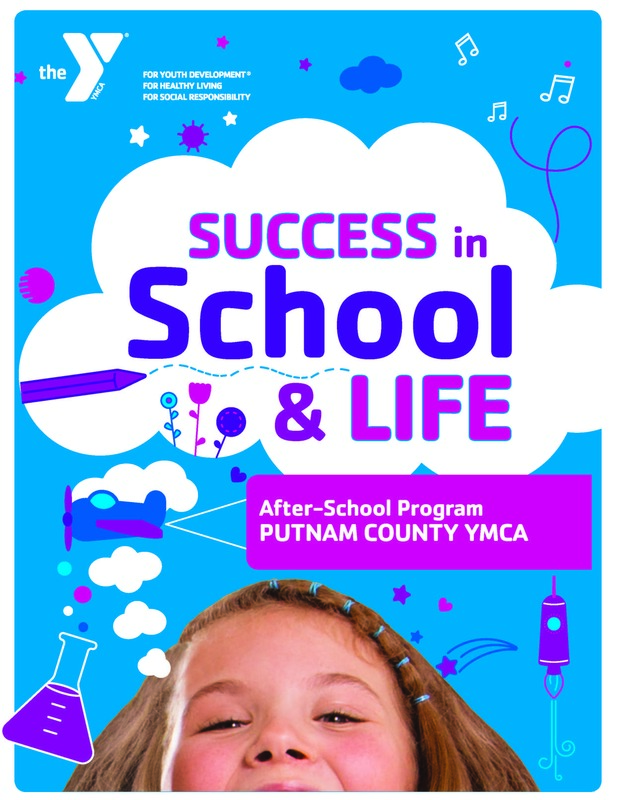 Become a Facebook fan of the YMCA of Putnam County and be in the know about upcoming events, new programs and other YMCA information and announcements.